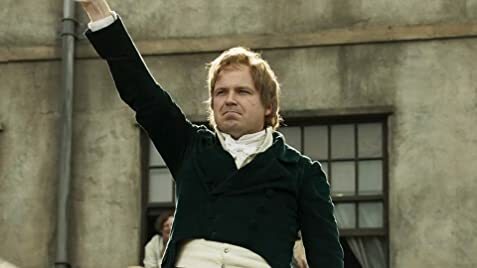 The movie is slow and sluggish and ultimately misses out on the main goal - giving proper light to the Peterloo massacare. Its half baked in most of the scenes and loses steam soon. There is lack of cohesion amongst the leaders and the watches are therefore left confused. In most places you will find the lords overreacting which sticks out as a sore thumb. Maybe a one time watch but didn't meet my expectations. It was good till the trailers.